Today customers have the choice of different produce ranges when it comes to choosing a new door for your home. 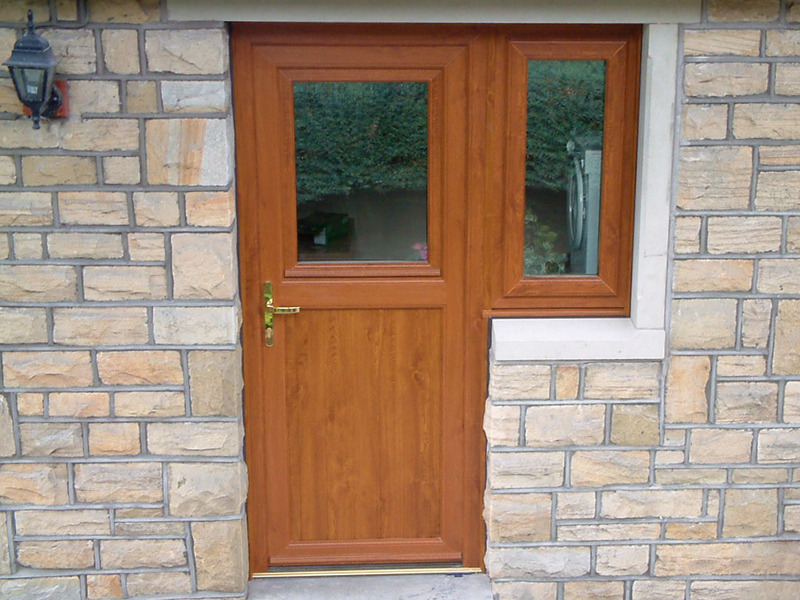 Composite Doors with a solid timber core have become the most popular choice of replacement door for Huddersfield home owners. 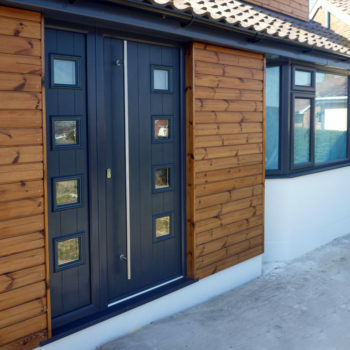 The fantastic choice styles combined with the the renowned strength and multi-lock security in Composite Doors give home owners consistent performance and piece of mind. 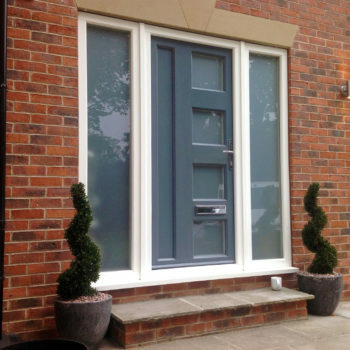 Engineered UPVC Doors are desirable for the vast range of styles and glazing options available, you can easily design both front and back doors to enhance the appearance of your home. With almost unlimited combinations of decorative door panels you can give your home a personal identity. 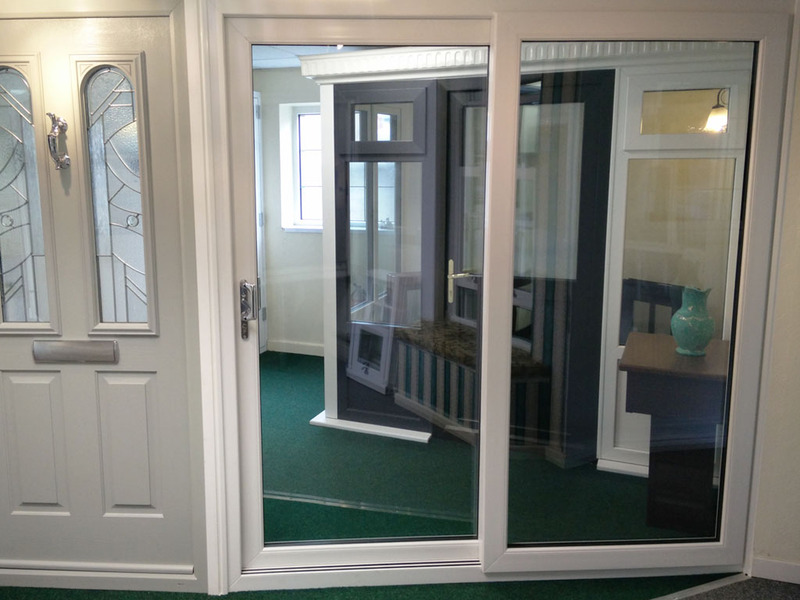 UPVC Doors can be fitted with matching side frames. Aluminium Bifold Doors are becoming increasing desirable, in recent years aluminium has re-invented itself by addressing many of the thermal issues once associated with the older aluminium products that we’re manufactured in the 70’s. 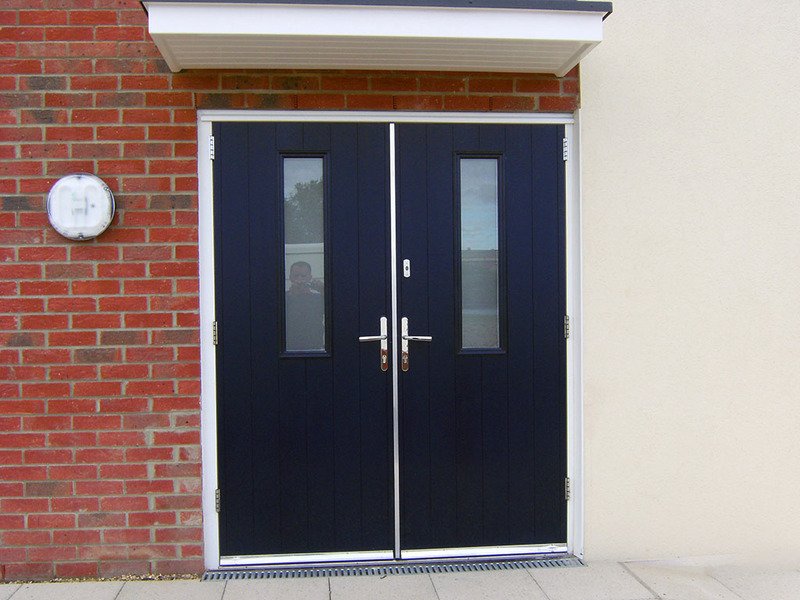 The concept of the Suffolk Engineered Door Collection is to enable consumers to build their own bespoke high security engineered door. 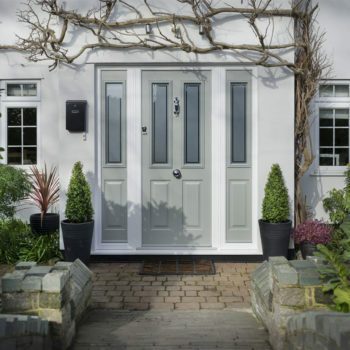 The Suffolk Door Collection starts with a range of 22 door styles, each door style can include a combination of any glass type and/or infil panels to ensure the property maintains its traditional, classic or contemporary look. To finish Suffolk Engineered Door doors can then be spray painted any RAL colour in order to meet customers individual requirements. 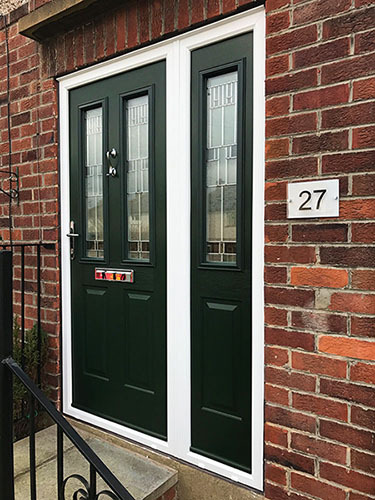 Solidor Composite Doors offer incredible around-the-clock security, based on a proven 48mm design that is 10% thicker than any of our nearest competitors. 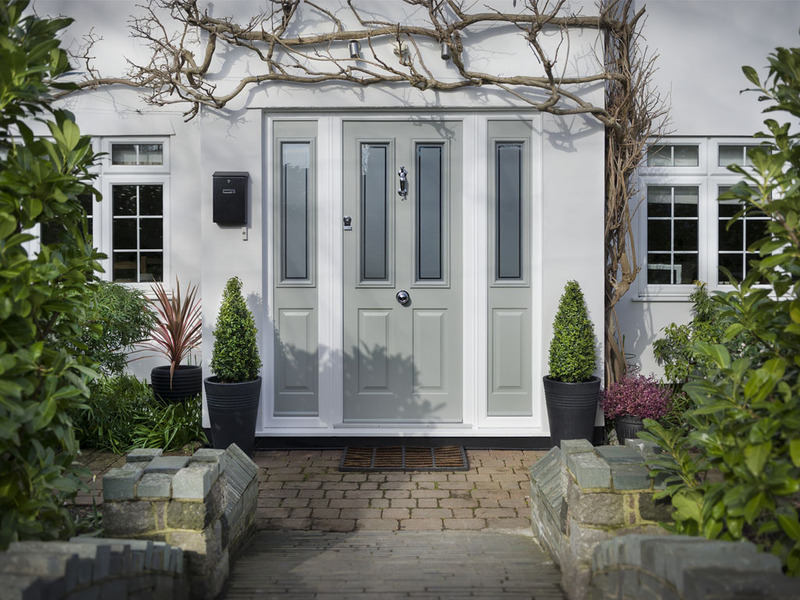 The Solidor range combines classical, modern or futuristic styling with a full range of Secured by Design locking mechanism, providing both a stunning high quality and secure entrance to any home. 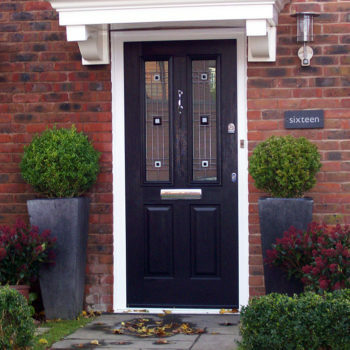 A wide range of beautiful accessories are available to really make your Solidor stand out from the crowd. 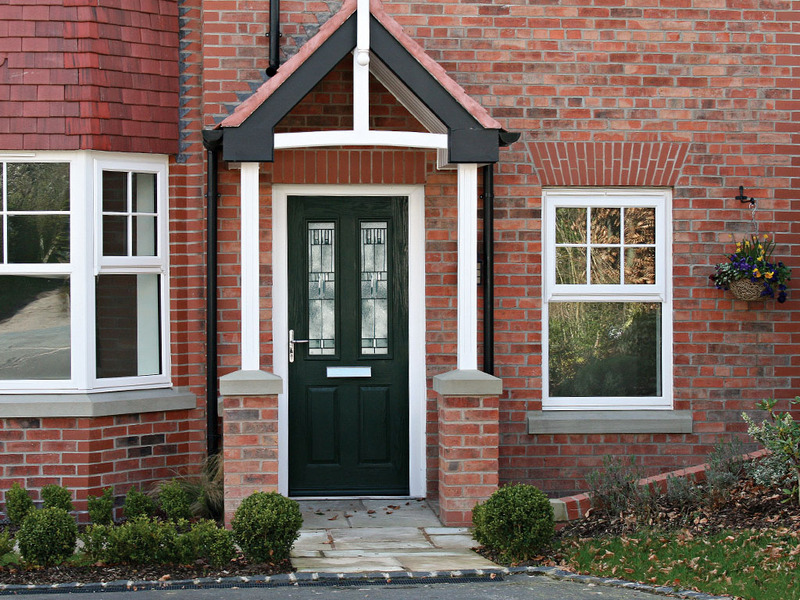 Why Choose UPVC Residential Doors? 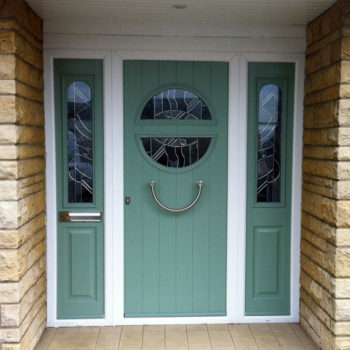 Choosing a new UPVC Residential Door is one of the most important decisions you will have to make for your home, If designed correctly a UPVC Residential Door will provide a stunning welcome for not only for yourself, but also for any visitor to your Huddersfield home. 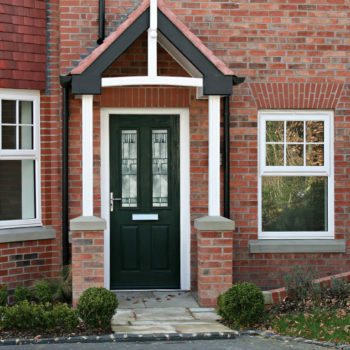 UPVC Residential Doors are an Ideal replacement for existing draft timber front doors. 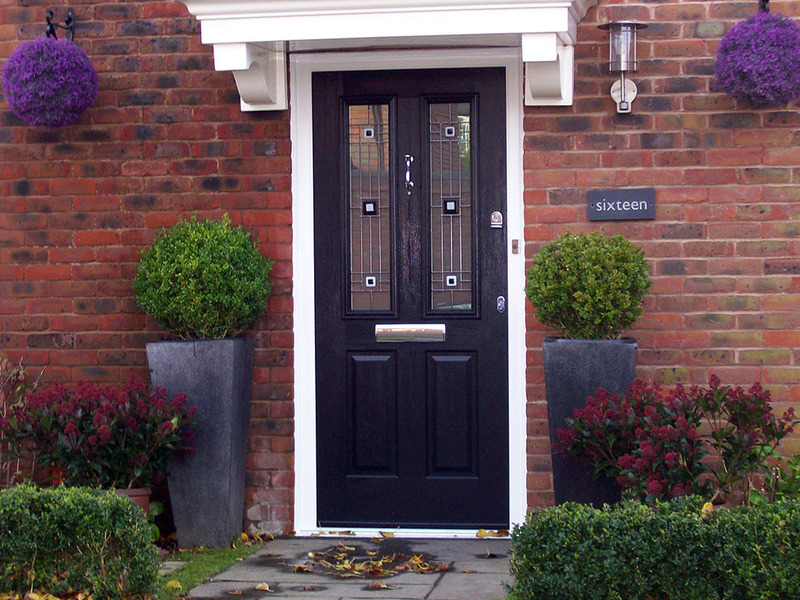 A Gardinia Tricept UPVC Residential Door will enable you choose a truly stylish design, yet not compromise on security. Close the door behind you and rest assured that Our UPVC Residential Doors come with a high security anti-pick, anti-bump, anti-snap, anti-pull and anti-drill cylinder to combat against lock snapping, a crime exploited by would be burglars in Huddersfield. Read More on Lock Snapping and the Euro Cylinder lock vulnerability, we encourage customers to educate friends and family on this vunerability and upgrade to a secure door lock as soon as possible. In addition to the highly secure euro cylinder, each hinge comes with it’s own anti-tamper function. All panels are reinforced so that they cannot be pierced, kicked out or blow-torched to the point of failure. One of the industry’s best 14-point locking systems to combat jemmying and other forms of attack is fitted. Add all of this to the steel reinforcement in our frames and it makes our UPVC Residential doors one highly secure package, you can be confident will keep your home safe. 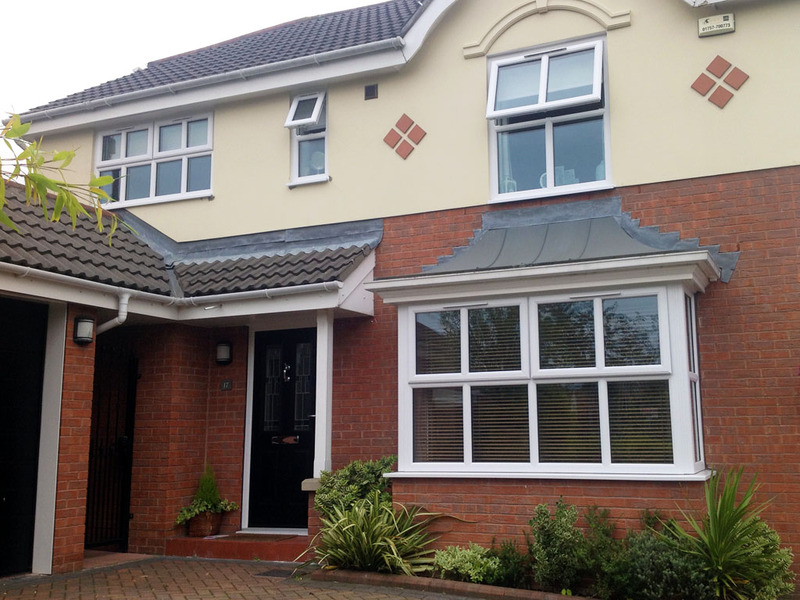 Our Tricept UPVC Residential Doors give you the option to achieve maximum light into your home or alternatively reduce light or shade, as you require. 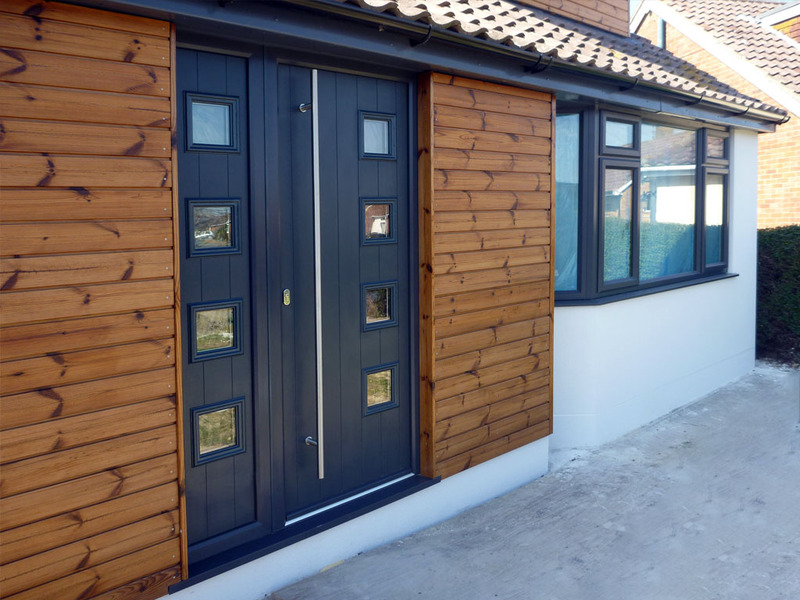 Draught free fitting, water tight seals, reduced noise, and a warmer home are all reasons to consider a Gardinia Tricept UPVC Residential Door. Whatever your style, whatever your choice, just take a look, there’s one to suit you and your home, providing beauty and maximum security. 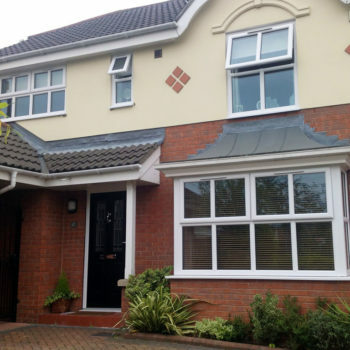 When you combine our high quality UPVC Residential Doors, with the many year’s experience & high quality workmanship from our door fitters, you can be certain that a high quality end result will be achieved. 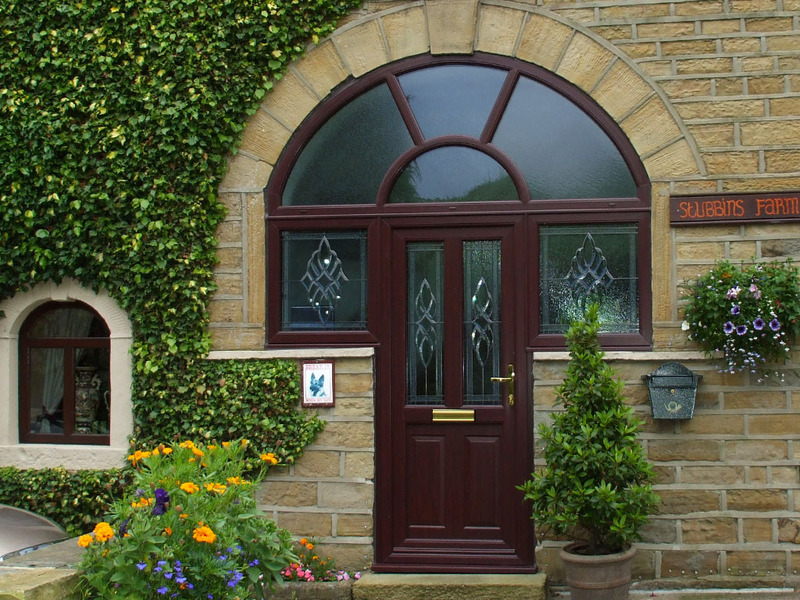 Our skilled team of fitters have been installing UPVC Residential Door in Huddersfield and throughout the West Yorkshire region for over 30 years. 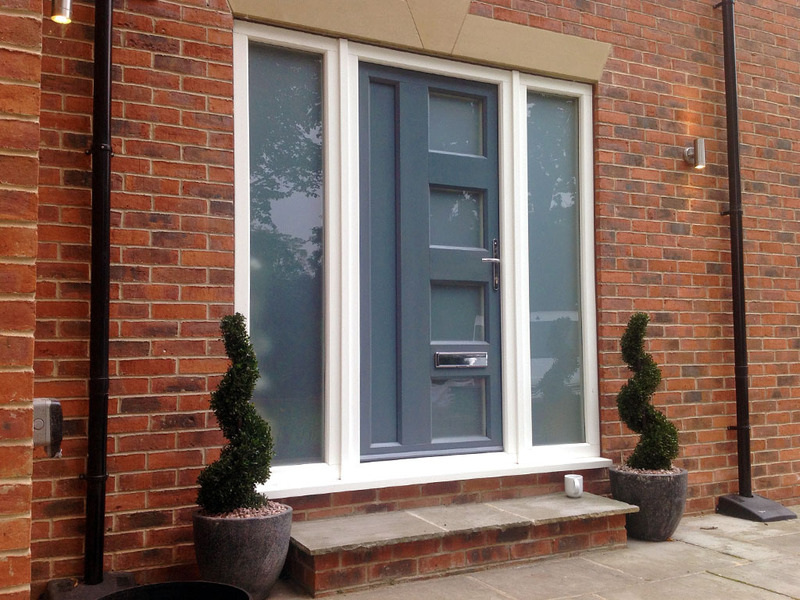 UPVC double glazed French Doors provide that ideal, inviting entrance to a garden on a perfect summers day. 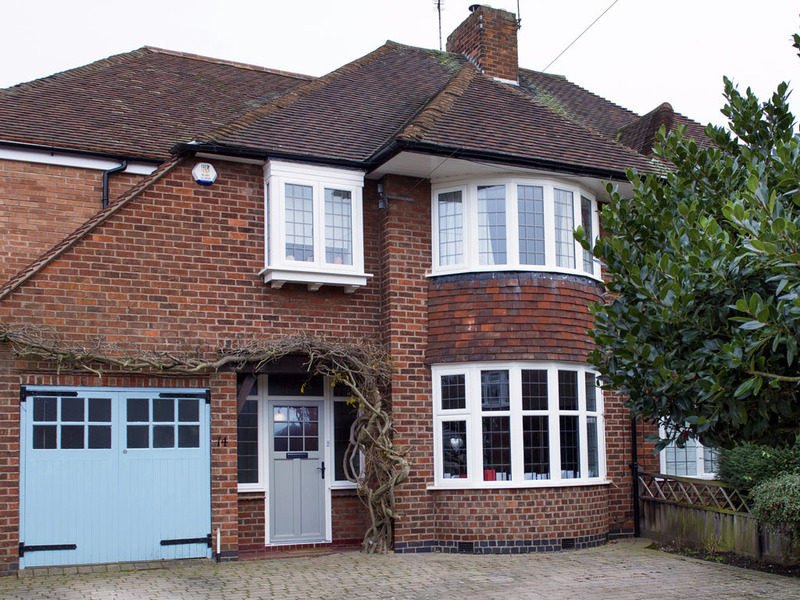 With a wide variety of styles and colour options French Doors provide a continental feel. French Doors are often used to offer easy access to your garden, in your Huddersfield home, or as an elegant partition leading into your conservatory or extension. When you have an opening that is too wide for a conventional entrance door, then French Doors may be the answer. Fully glazed French Doors are designed to allow more natural light through, often with glass extending from top to bottom. This will give your room a much brighter and more spacious feel. 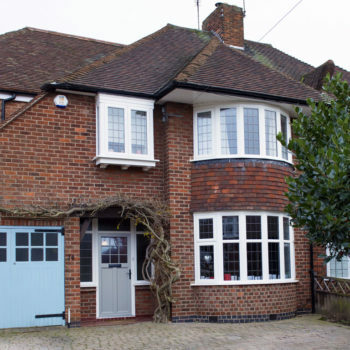 When you combine our high quality French Doors, with the many year’s experience & high quality workmanship from our fitters, you can be certain that a high quality end result will be achieved. Our skilled team of fitters have been installing French Doors in Huddersfield for many years. Why Choose a UPVC Patio Door? UPVC Patio Doors are designed to enhance an entrance and provide the feeling of space, as well as bringing the garden into the home. Patio Doors can transform your Huddersfield home by adding natural light and improving both access in to the home. 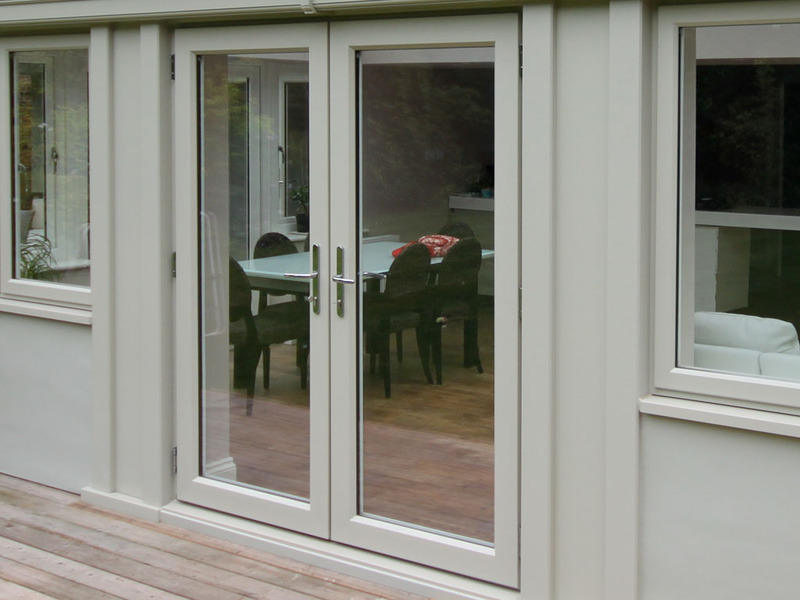 Patio Doors bring the garden into your home in the summer, and retain the heat you generate throughout the winter. If your desire is to open up a room and access the garden area onto a patio area, then one of our sliding Patio Doors is the answer. Patio Doors use our ClimateGard XL glazing system, this will enable you to have more glass in your door, with the benefit of less heat loss through the patio glazing. When you combine our high quality UPVC Patio Doors, with the many year’s experience our fitters, you can be certain that a high quality end result will be achieved. Our skilled team of fitters have been installing UPVC Patio Doors in Huddersfield for decades. UPVC Stable Doors replicate the true function of a traditional stable door. 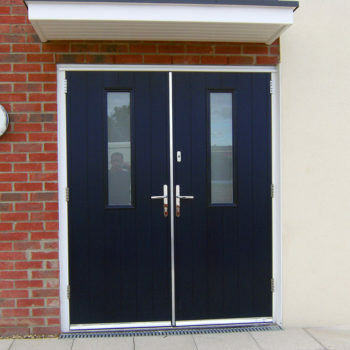 With security as a major consideration, these Stable Doors are in the lead in both design and durability. 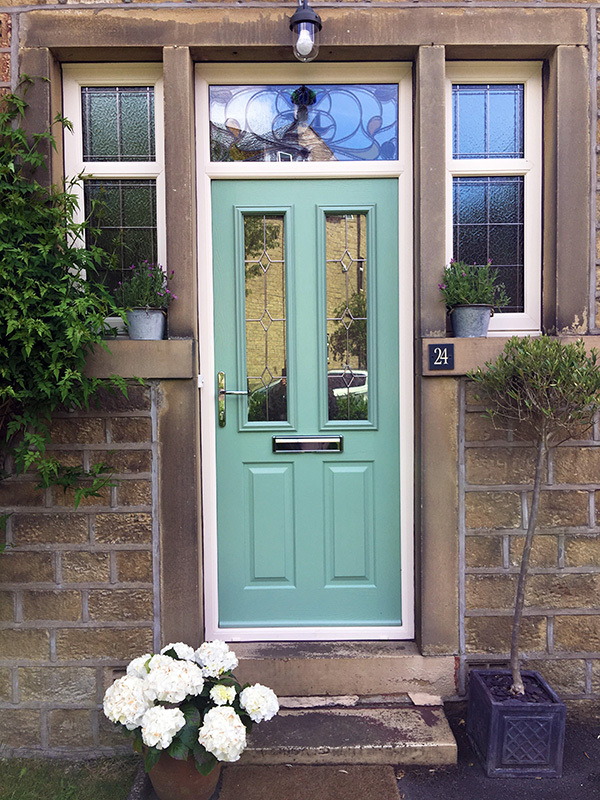 With many options available in the colour finishes, the designs possibilities of creating a truly unique stable door for your Huddersfield home are vast. Gardinia have also launched the true composite stable door for maximum security. The door can help keep children safe in the home whiles’t allowing fresh air to circulate in the room. If you wish to keep your pets in or out of the home and restrict their movement, this UPVC Stable door door would be ideal. 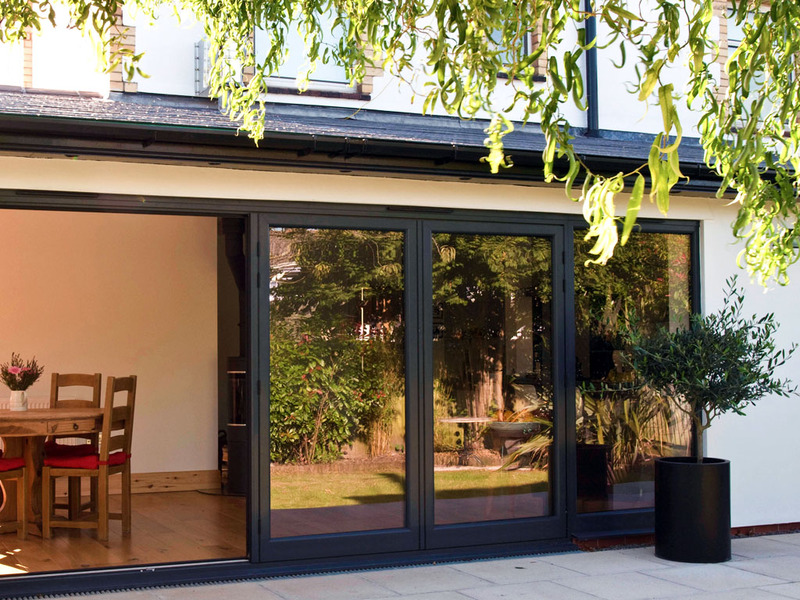 Why choose an Aluminium Bi-Fold Door? 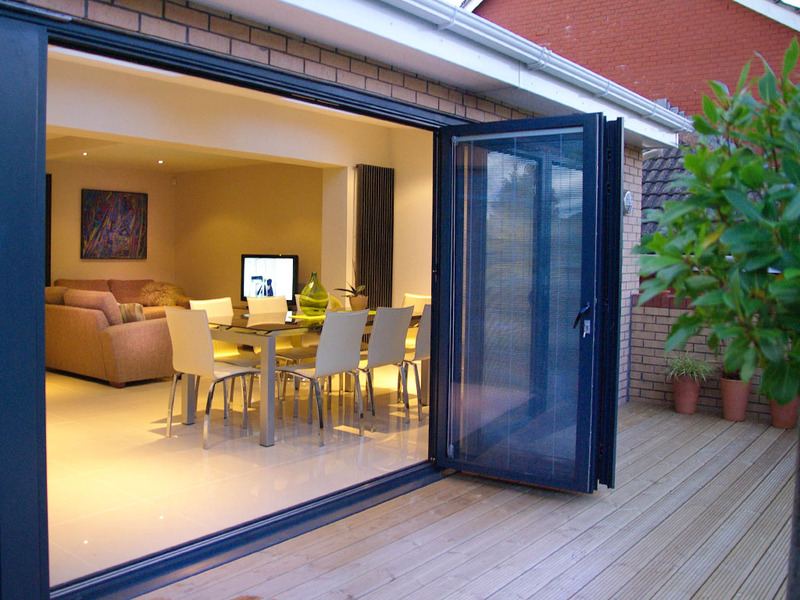 Aluminium Bi-Fold doors are manufactured in ­modern aluminium, providing the highest level of security. In Bi-Fold doors the glazing is provided in 24mm units and the Bi-Fold doors are suitable for both domestic and commercial installations with a wide choice of design options. 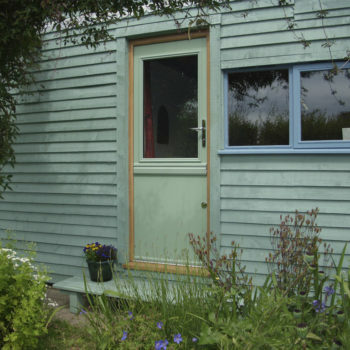 All Bi-Fold doors can open in or out and have an option to have a low threshold, with a full range of colours available and every door is made to measure. An Aluminium Bi-Fold Door does not stain or fade, should not require adjustment as there is no expansion or contraction. 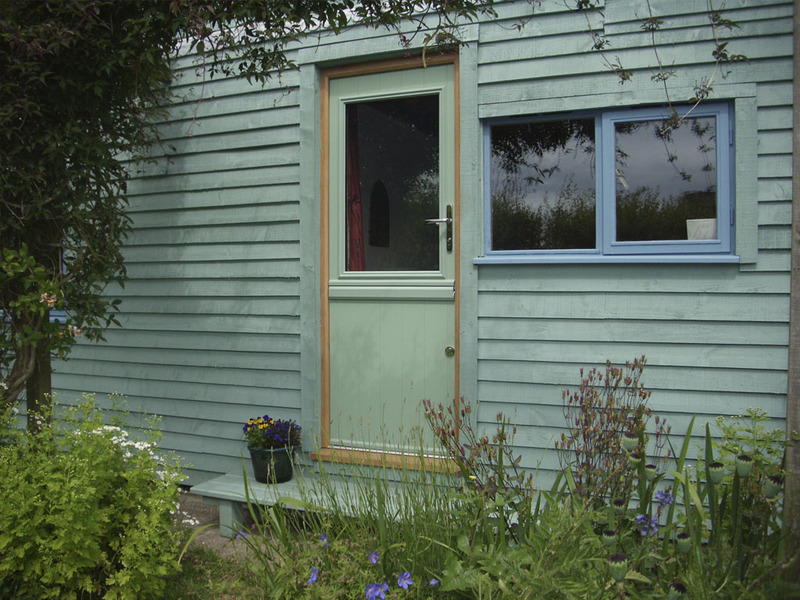 The Bi-Fold Door is completely waterproof – opening in any weather conditions. There are a number of applications suited to both uPVC and aluminium Bi-folding Door – they maximise the use of an open space by providing an alfresco space with the minimum of effort. 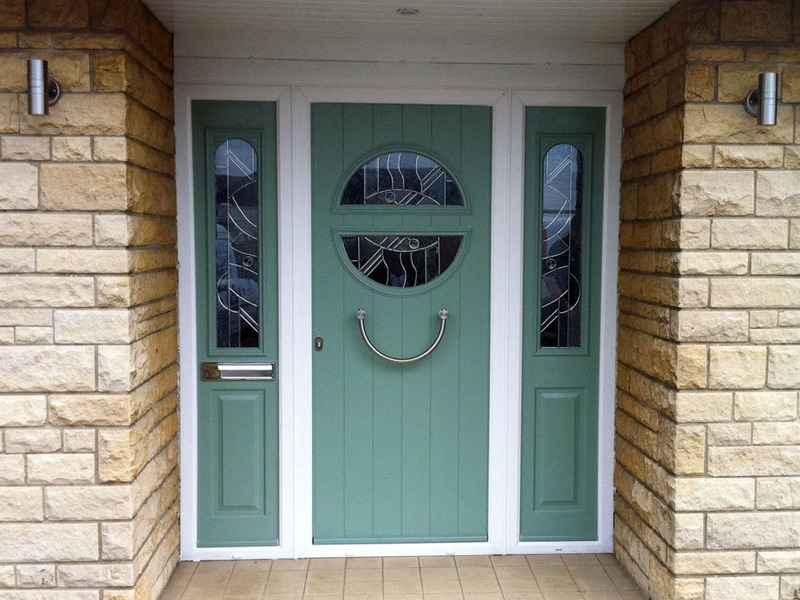 Gardinia fitted a Chartwell Green Solidor Composite Door with a cream outer frame and matching cream framed flag windows. We were able to encapsulate the existing stained fanlight unit, as customer wished to maintain this nice feature. In addition we were able to re-create the antiqued rectangular leaded units in both the door and flag windows. More can be read about this project on our blog.